Lincolnshire County Council’s Executive Member for Highways and Transport Richard Davies has welcomed the appointment of Abellio as the franchise holder for the region’s train services. He says the new franchise appears to offer many of the improvements being called for across the region. HE said: “The county council has worked closely with Transport for the East Midlands and other EM local authorities to secure the best deal possible for the East Midlands as a whole. “For example, the Lincoln to Doncaster services, which also serve Gainsborough and Saxilby, will become hourly. This is something we’ve been particularly pushing for since Doncaster offers a range of good connections across the north of the country. “In addition, there is a requirement for the franchise to time the two-hourly Lincoln-Newark North Gate services in between the proposed direct two-hourly Lincoln-London services. That will effectively provide an hourly Lincoln-London service. 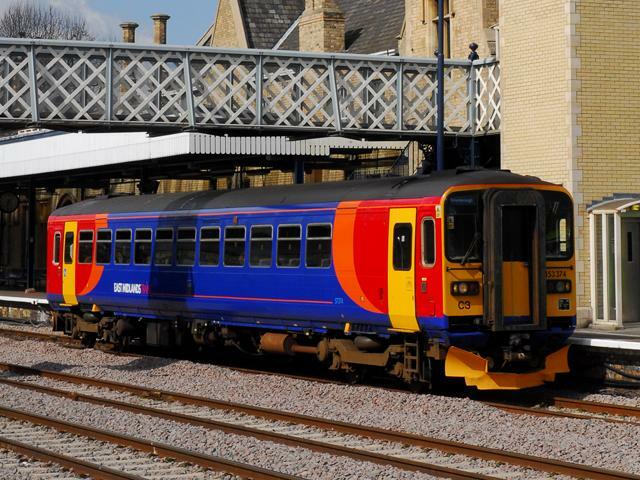 “There are also improvements planned for services between Lincoln and Peterborough, which will be of particular benefit for not only Sleaford and Spalding, but also the smaller stations on that route, such as Metheringham and Ruskington. Abellio is owned by the Dutch state-owned national rail operator and currently operate the East Anglia, ScotRail, West Midlands Rail, London Northwestern and Merseyrail franchises in the UK.